It’s been a few weeks since our last Fan Art Friday – Evo happened, and we’ve been finalizing the patch and working on the first DLC character. Speaking of art, did you see the Evo prize envelopes? All eight Evo winners received a unique piece of art, stuffed with money! They’re pretty amazing (and hilarious), so be sure to check them out! You can always submit your own fan art to fanart@revergelabs.com, and be sure to let me know how you’d like to be credited! Daughter-Thurssay, A.K.A. Xoves, drew this heartwarming-yet-unlikely scenario. Clearly, that is Double in disguise… run away, Parasoul! FuryX-4‘s stylish silhouettes of Peacock and her Pugilistic Pals really stood out. NatsuOkami’s psychedelic portrait of Ms. Fortune honors her Lv 3 Blockbuster attack. 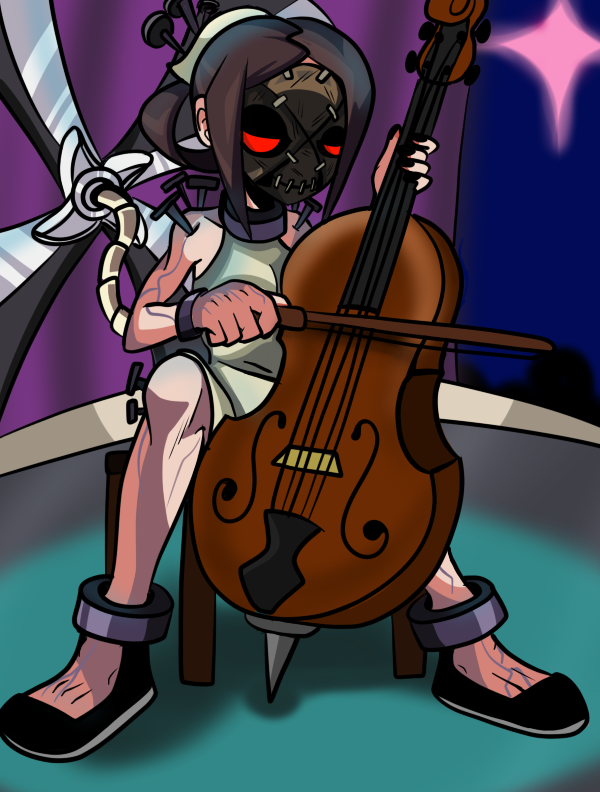 Carol’s case contrains her blade, not a cello… but we found this illustration by Magnum13 awesome, nonetheless. EdAwesome routinely inundates us with ridiculous and clever fan art, so it’s time to share a bit more. Izu physically mailed us this great Double Fan Art, as well as a couple of sketches. Thanks so much! 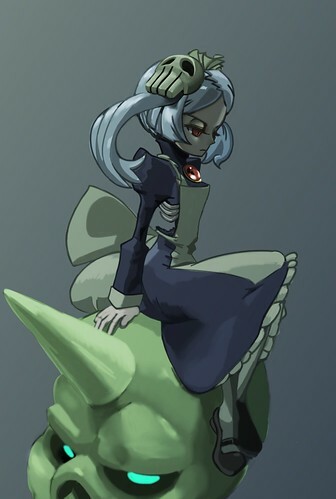 端ヶ家リカ drew this picture of Marie, seething atop one of her annoying Gigan skulls. The Umbrella and Parasoul picture is so sweet… is it really Double? What does she want from Parasoul now? Hehe… I get the feeling it’s not *Umbrella* who is looking suspicious. Another great selection, guys. Thank you once again. Will the upcoming DLC character contain more puns for Ms. Fortune? I applaud all of the work put into Skullgirls! It stands out from the rest in a positive manner! Hope the new DLC will be ready soon. I need a third girl for my team. Also I’m happy for the new Fan Art I love all of the art today. *gets stabbed* AAAAHHHHH! WHY MARIE?! WHY?!! 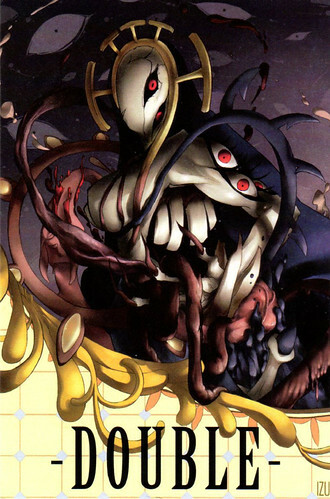 Skullgirls should’ve been published by SEGA. This weeks edition of Fan Art Friday is looking pretty good. I like Fury-X’s style for good ol’ Peacock. 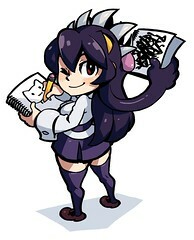 And NatsuOkami’s picture of Ms. Fortune is sweet. Izu’s sketch defintely captures the surreal creepiness of Double. And Marie’s picture also looks good. Magnum13 really used an imaginative take on PainWheel/Carol’s talent too. EdAwesome’s drawings are looks odd at first but, isn’t out of place here at all. Congrats to all the entries. P.S. Has the DLC been dated yet? And where is Whiteboard Wednesday? And a special nod to Daughter-Thurssay’s work Really cute. 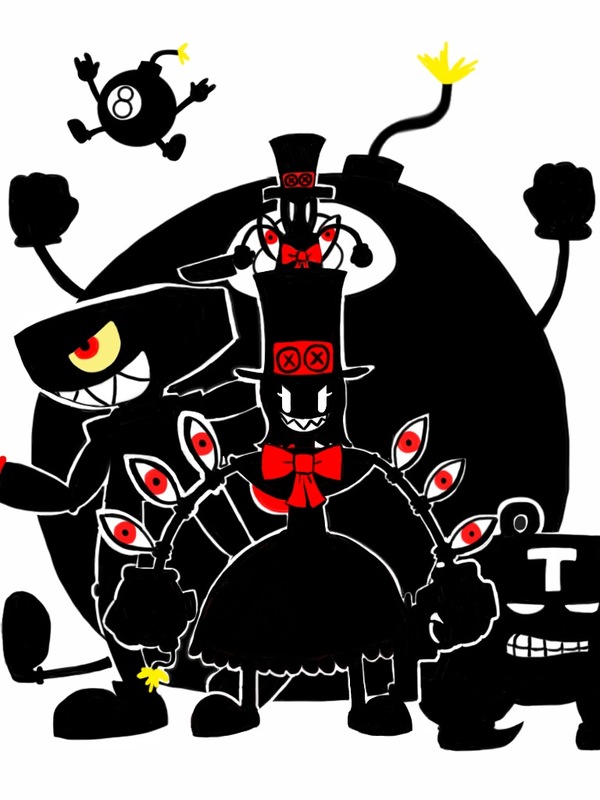 Is that really Parasol or Double in disguise as Parasol? P.S. Here’s a random, but cool, thought: you know what would be awesome? Peacock in PlayStation All-Stars Battle Royale! I mean, wouldn’t it be great to see Peacock rendered in 3D and duking it out with the likes of Kratos, Cole McGrath, Sweet Tooth, Heihachi Mishima, and more? If I’m not mistaken, Peacock’s inclusion in PSASBR could lead to some massive fan rejoicing! I apologize for the duplicate comments. I just thought my first comment didn’t get through. Is there a limit to how much we can type in our comments? P.S. the Skull-Kirbys really are great! Two thumbs up! 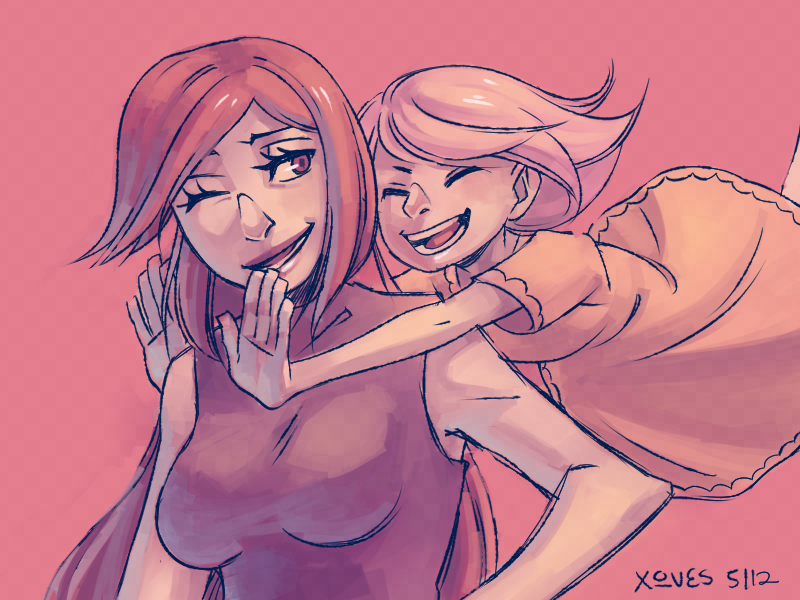 The fanarts here are good. Here is also hoping for the patch coming very soon. There aren’t any plans to have Skullgirls on Wii U, are there?